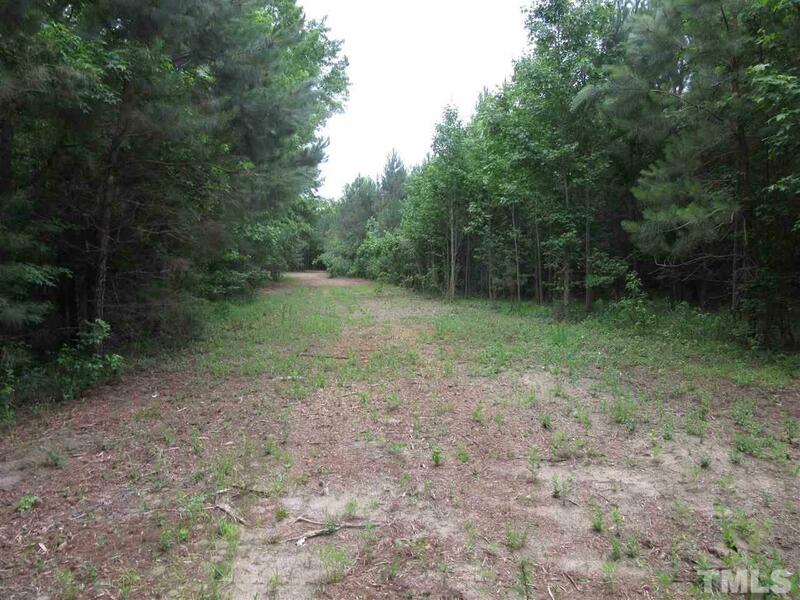 23+ Acres located in Corinth-Holder section of Johnston County. 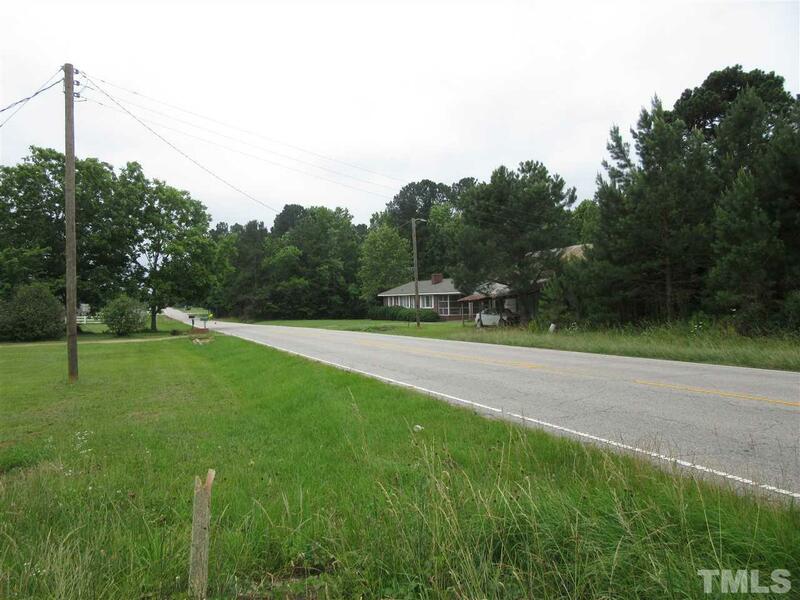 Private setting with easement off of Hwy 222. 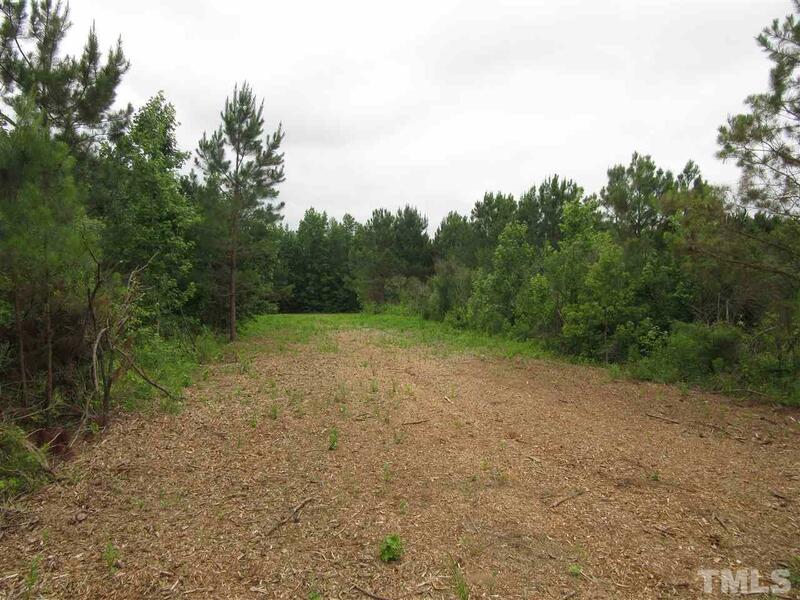 Perfect homestead site with room for animals and farm! 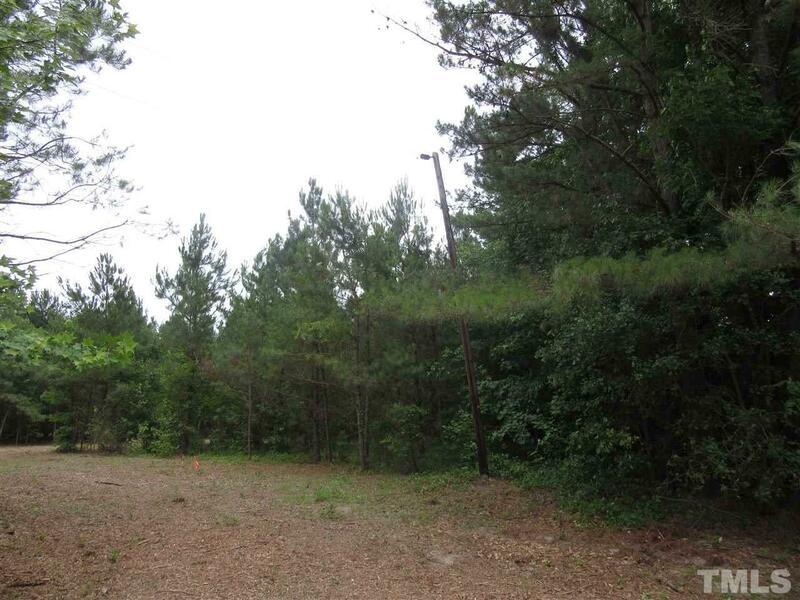 Great deal on this land! NO RESTRICTIONS! !